490 Fritton Spur Rd., Middleton, TN 38052. 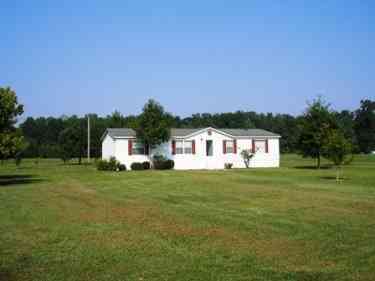 Private Rural Location / Pond / Open & Woods / Middleton Schools. 27' x 56' 1999 Fleetwood / 4 Bedr/ 2 Ba. Rear Deck / New Roof / Good Condition. Master Bath has Garden Tub & Separate Shower. Please provide more information about Listing # 593444.